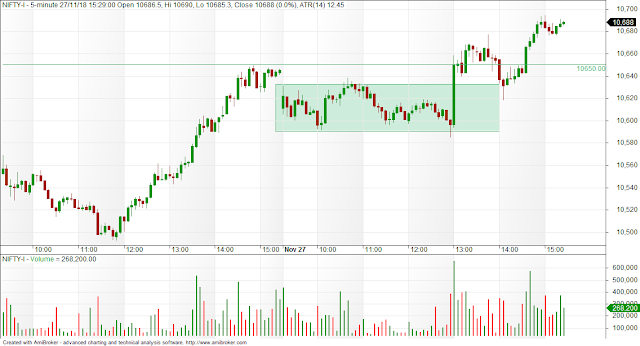 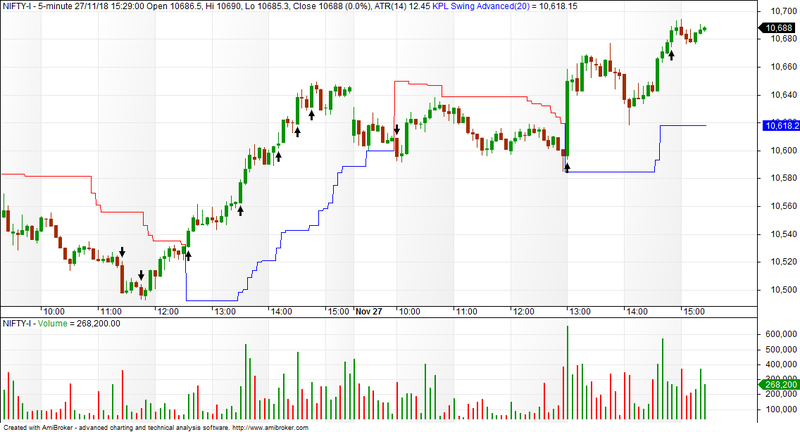 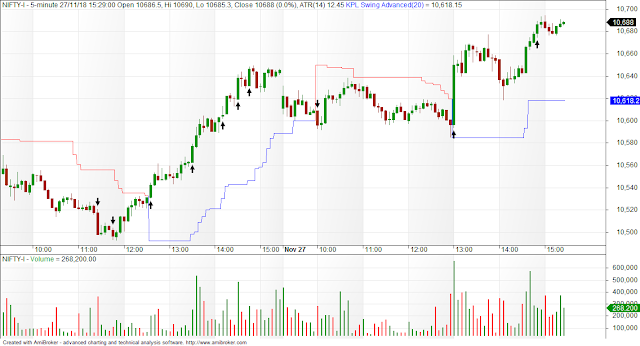 Had I taken a long position in say 10700 call, there would have been wild swings... see chart after 1pm. 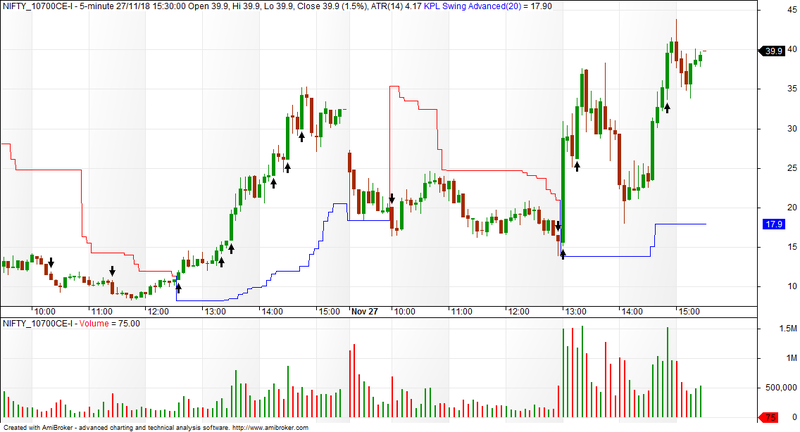 Any price action traders here? 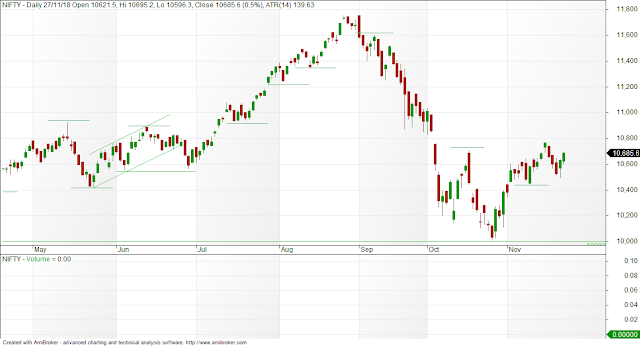 How would you have traded today's market?